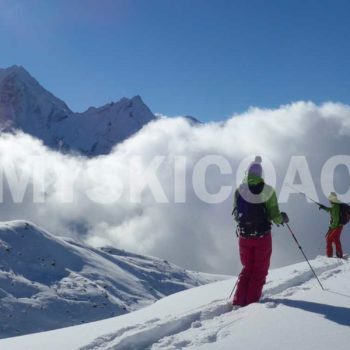 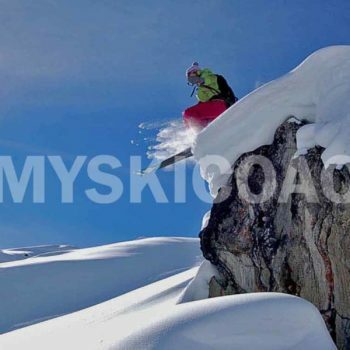 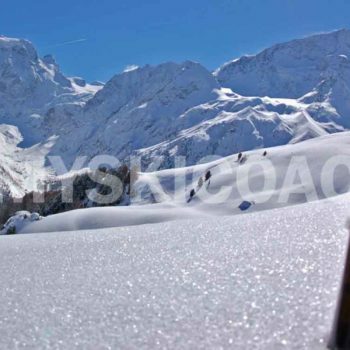 Private ski lessons in the Alps, freeride instruction and off-piste private coaching for adults and teenagers from beginner to intermediate level. 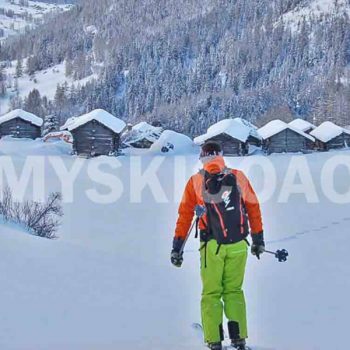 Aiming for autonomy while discovering new spots. 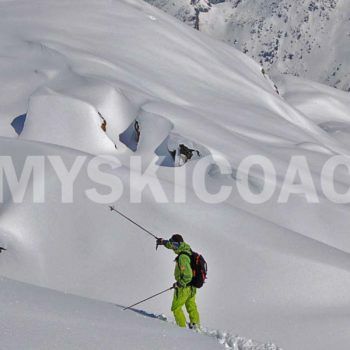 Overcome your limits and reach your goals. 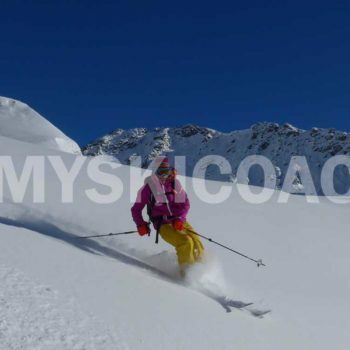 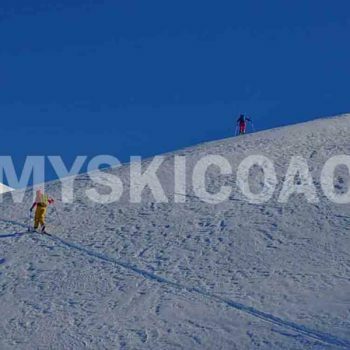 Your progress is favored with the 80/20 method and by the use of video coaching and Ipad tablet with a Swiss Snowsports Instructor, sports & mental coach. 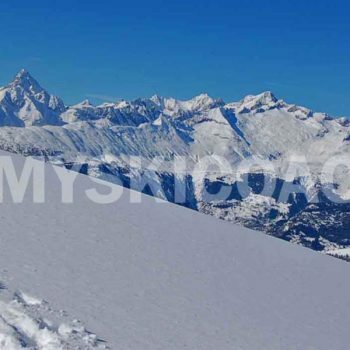 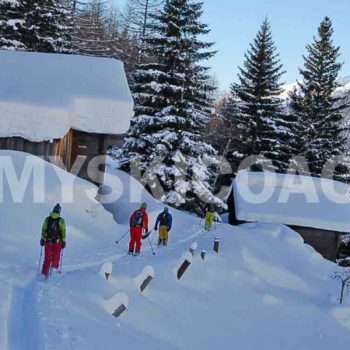 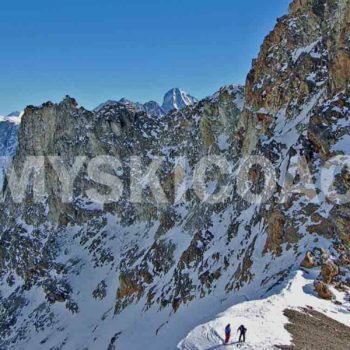 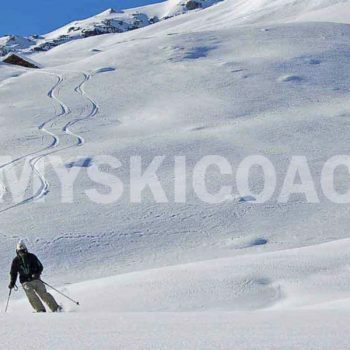 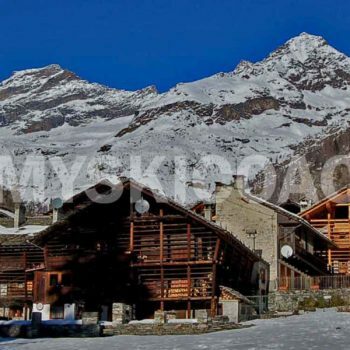 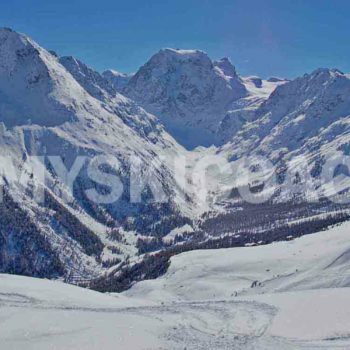 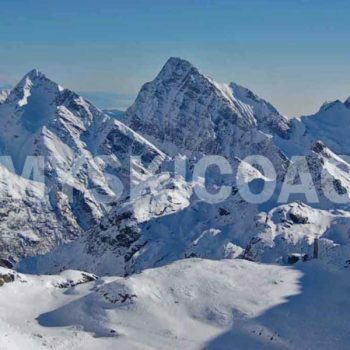 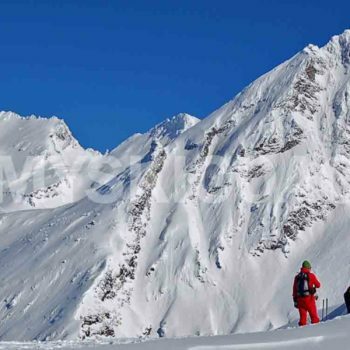 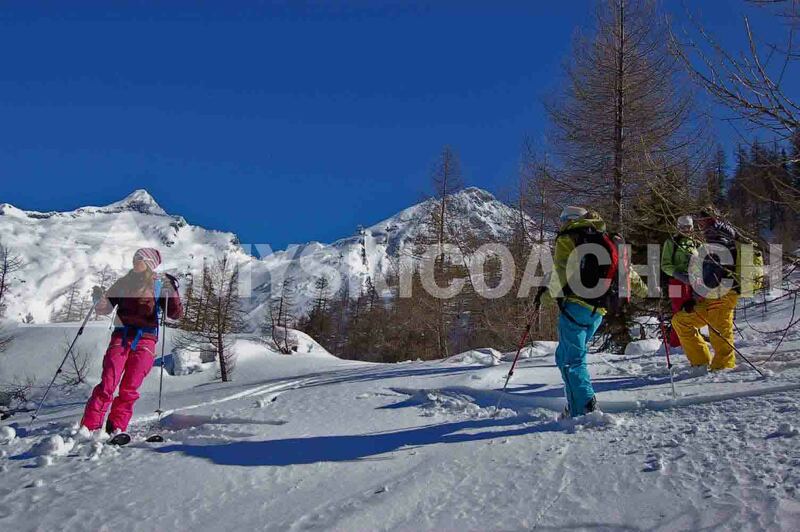 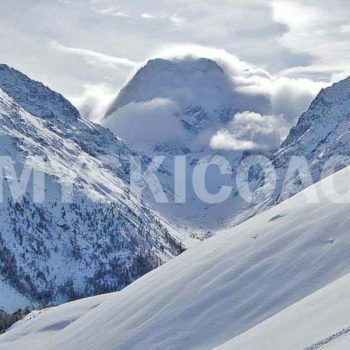 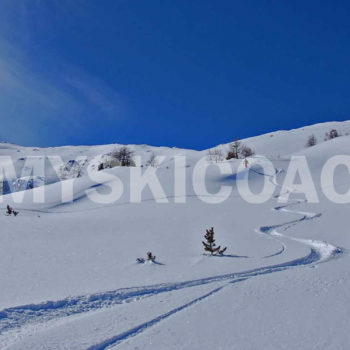 We organize tailor made private ski lessons or off-piste instruction, in the resort of your choice. 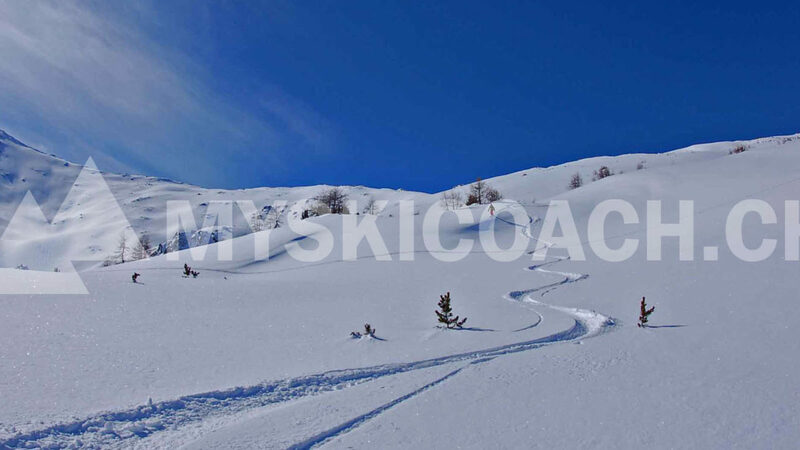 By our knowledge of the field, we make sure to find the best conditions of the day, focusing on safety, freedom and loneliness. 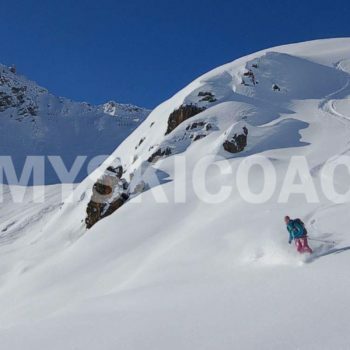 If you want to freeride with an excellent guide. 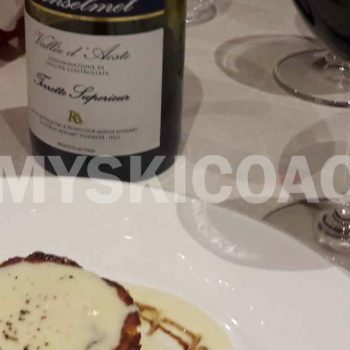 Just contact Pascal!